Obi holds a B.Eng. in Mechanical Engineering from NAU – Nigeria, and having researched flame spread for Fire Protection applications, he will be graduating with an MSc. in Mechanical Engineering at the University of Saskatchewan. He also has certificates in Power Engineering and Project Management from SAIT and MRU respectively. 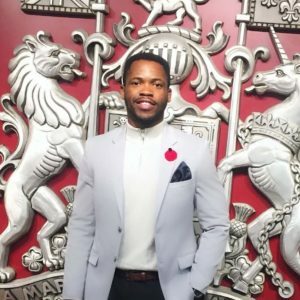 Obi worked at a steam process plant in Calgary and developed knowledge in commercial HVAC operation. He enjoys playing outdoor/indoor soccer and basketball and cheers his favourite soccer team – Liverpool. He considers himself a great cook, so you may catch him on Master Chef someday!